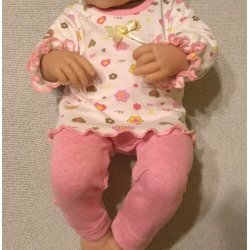 Beautiful doll clothes for dolls 23 to 25 cm long. Dressed and ready to play! Quality outfits are machine washable and made to last thru all those diaper changes! 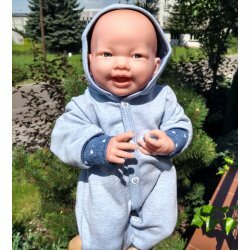 Beautiful doll clothes for doll 36 to 38 cm long. Dressed and ready to play! 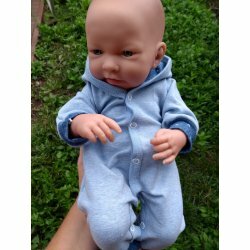 Our clothes are perfect for most dolls 36 to 38 cm. 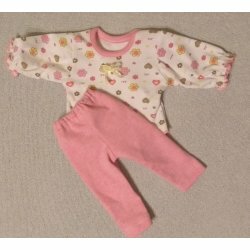 Quality outfits are machine washable and made to last thru all those diaper changes! 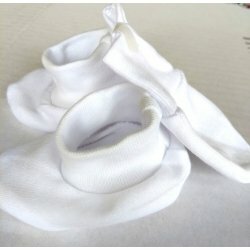 Shoes and two pair of socks for baby dolls. 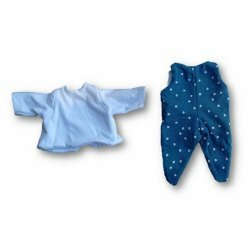 These shoes and socks in blue are ideal for baby boy dolls. 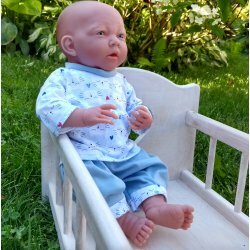 They are suitable for dolls up to 46 cm (18"). 2 Assorted. Age 18m+. Four pair of socks for baby dolls up to 46 cm - Peterkin Dolls World Beautiful socks for your lovely dolls. They are suitable for dolls up to 46 cm (18"). Age 18m+.